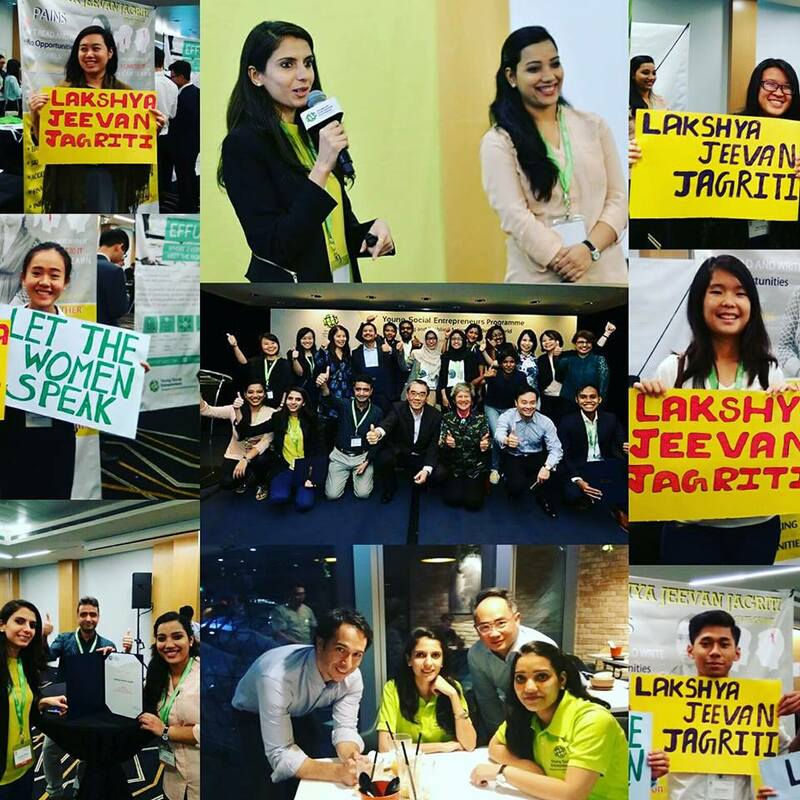 As highlighted in March newsletter, we are so inspired by the work learners like you do in your communities, and we want offer previous learners a very special opporunity to secure one of five $1,000 USD unrestricted grants so you can do even more this year. Share a video or photo with text on social media (Twitter or Facebook) with the hashtag #5000stronger to tell us how Philanthropy University has helped your organization, and what you hope to achieve this year by using our new courses, communities and an unrestricted grant. For Twitter posts, be sure to include our handle @PhilanthropyUni. For Facebook posts, be sure to tag Philanthropy University in your post. After posting your message to social media, copy and paste a link to that social media post into this discussion thread. Post your social media message to Twitter or Facebook, as well as a link to it within this discussion, no later than April 1. Organizations must be registered as a nonprofit within their country, provide evidence of good standing, evidence of a presence of an independent board of directors and pass a U.S.-based vetting. Email info@philanthropyu.org with any questions. We cannot wait to see all of your stories, and celebrate that amazing work you are doing in your community. Thanks for your great support and empowerment. Thank you, Paige! Looks like some great courses coming up for 2018. Our team is excited. Thank you for all the learning and support. I had just found you guys not much before you paused to reconfigure. I am so excited for the new classes and format that is rolling out. I believe just by looking over the classes you offer, they will help me to better engage and serve our community. Thank you very much for giving one in million chance always. Find the link of my post. Thank you so much Philanthropy University for your support. @paigedearing thank you for the opportunity!! I had so much fun recalling the courses and the main take outs. Here is our link! Best regards and luck to everyone here!!! Thanks so much philanthropy university,it has helped our Organisation to fully understand what business administration really is. Thank you Philanthropy University. We hope to learn alot from you. Thank you! It looks like this link does not work; do you have another URL? Helped to improve our organization & community from fundraising course. We used these training to raise money & reached more than 236 young mother in breastfeeding campaign. In this new course & unrestricted grant I will reach more than 500 adolescent girl in Tanzania for improving the health of mother and child in Tanzania in orange fresh sweet potatoes cultivation. In 2014 CEDO signaling its commitment to addressing malnutrition by joining the global scaling Up Nutrition (SUN) Movement and making several important commitments towards improving nutrition by promote public awareness on the importance of nutrition to pregnant and lactating mothers, encourage breastfeeding exclusively breastfed for six months early and enabling women in economic, increase number of Health service providers and Volunteers community workers, This brings together all stakeholders. Malnutrition is responsible for over one third of child deaths every year in Tanzania. According to TDHS 2010 about 130 children die every day from causes related to malnutrition. Malnutrition is also one of the factors responsible for the high number of maternal deaths. The goal of Improve the health of mother and Child in Tanzania project on Philanthropy University is provide education on nutrition and breastfeeding to women. Thousands of women and child from rural areas in Tanzania die from malnutrition. More than 27,000,000 children under five years of age are stunted in Tanzania, 58% of stunted children lives in 10 regions, Tabora, Kagera, Kigoma, Mbeya, Mwanza, Dodoma, Morogoro and Ruvuma. Study show that shortage of volunteers community workers is a challenge caused young women lacking knowledge and counseling services on nutrition and Infants and Young Child Feeding. 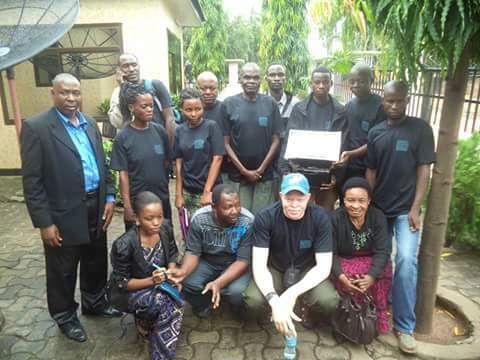 A total of volunteer community workers trained in IYCF is 10% (TDHS 2014). Lack of entrepreneurship training and capital, Lack of income to purchase nutritious food, absence of Nutrition wards and village committees that impetus for promotes nutrition and breastfeeding, shortage of health service providers trained in IYCF. 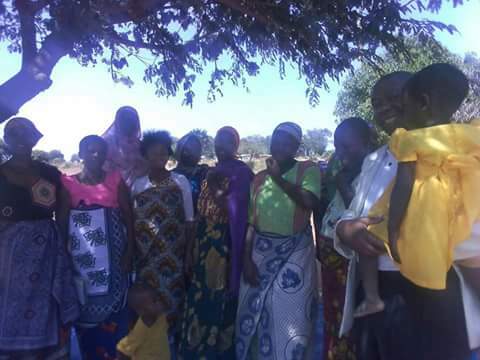 A total HSP trained in IYCF is 30% are among the factors leading remained the problem of malnutrition in rural areas of Tanzania. The project want to provide nutrition education and breastfeeding for the first six months, encourage women to breastfeed their children the milk of mother in the first six months. 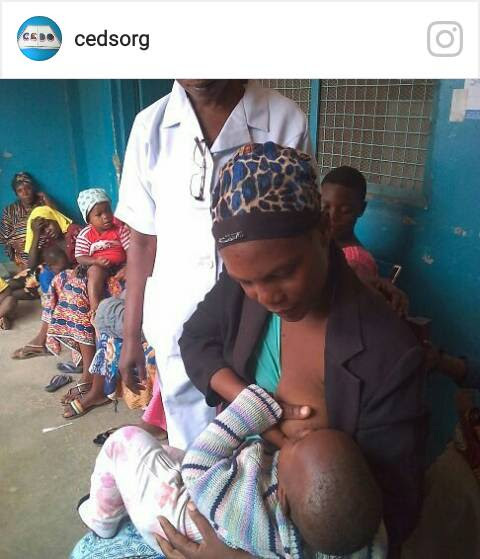 Young mothers, nurses and volunteers are trained in nutrition, breastfeeding the children the milk of mother in the first six months. The nutrition care & support for children & pregnant, and breastfeeding women, Empowering groups of young girls to continue in orange fresh sweet potatoes cultivation including those with HIV, AIDS, TB and other chronic conductions such as diabetes and hypertension. Increased the level of breastfeeding babies exclusively breastfed for the first six months at least 50 percent by 2025. 500 people from rural areas of Tanzania has trained in Infants and Young Child Feeding by 2018. 5 groups of young mothers have been empowered and are continuing in the field of Orange Fresh Sweet Potatoes. There is a Ward nutrition committee that are working in Impetus for promote nutrition in rural areas. The problem of malnutrition has reduced in Tanzania by 2025. 500 People have educated on nutrition, child feeding and breastfeeding only the milk of mother for the first six months by 2018/2019. I am trying to solve the problem of malnutrition that is threat the health and survival of children and women in rural areas of Tanzania. Young mother who are in childbearing age. 14 Computers for staffs and health service providers. Water pumps for OFSP cultivation irrigation. 1 Projector machine for trainings. Bank address:- 161103,Nzega Branch, Tabora, Tanzania. The program is located at Nzega District, Tabora region, Tanzania. The program is focused in the sector of health and agriculture as the guideline for the Councils for the preparation of plan and budget for nutrition 2012. Nzega district is among the seven Districts of Tabora region. Most parts of the district are located in the Northern part of Tabora region, shares borders with Shinyanga Rural district in the North, Uyui district in the South, Kahama district on the West and Igunga district lies on the East side of the District. NZEGA HEALTH SERVICE PROVIDERS TRAINED IN IYCF. In year 2015, provision of Health service was made possible through the availability of 49, health facilities including 2 hospitals, 4 health centres and 43 dispensaries. Besides, facilities available, there are 5 health service providers and 4 volunteer community workers trained in Infants and Young Child Feeding (IYCF). Christian Education and Development Organization was registered 24 June 2010, under Non-Governmental organizations Acts, 2002 with registration No ooNGO/oooo3928. Christian Education and Development Organization is operates as a National level in Tanzania Mainland; According with its governing constitution. The organization is operates in Health, Education, Agriculture and Livestock and Community Development. The organization is provide service to women and child, youths, orphans vulnerable children, prisoners, elders. 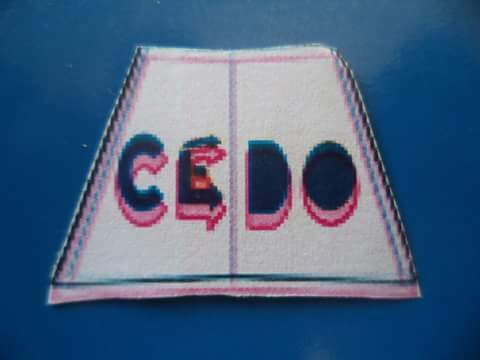 CEDO is gorverned by members, Board of Directors and Secretariats. Many Thanks to @PhilanthropyUni we have successfully uploaded our success story video on both twitter and facebook. 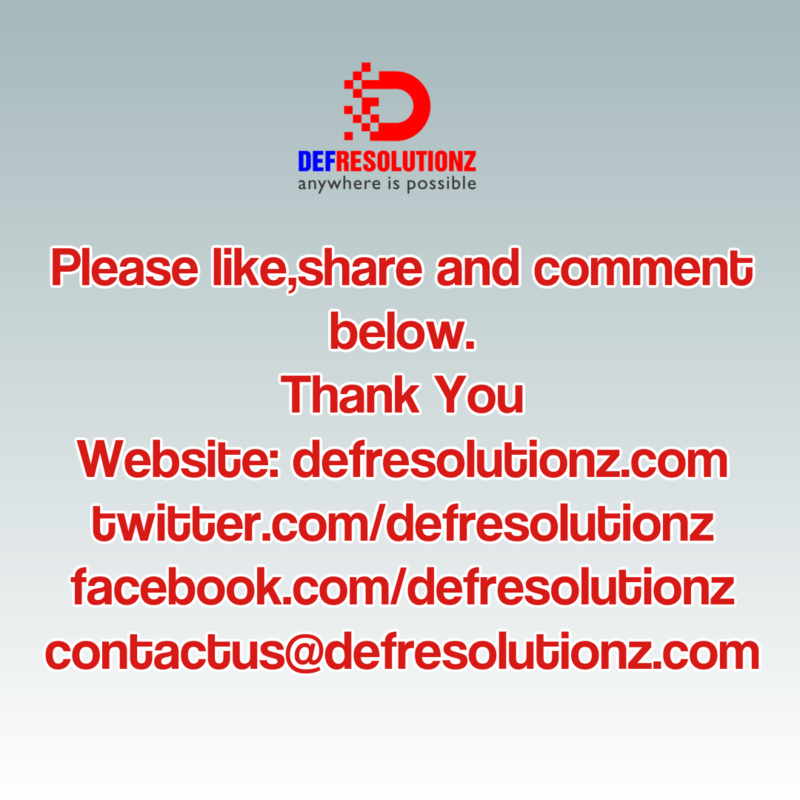 Check out the Video and you can also view it on instagram.com/defresolutionz. 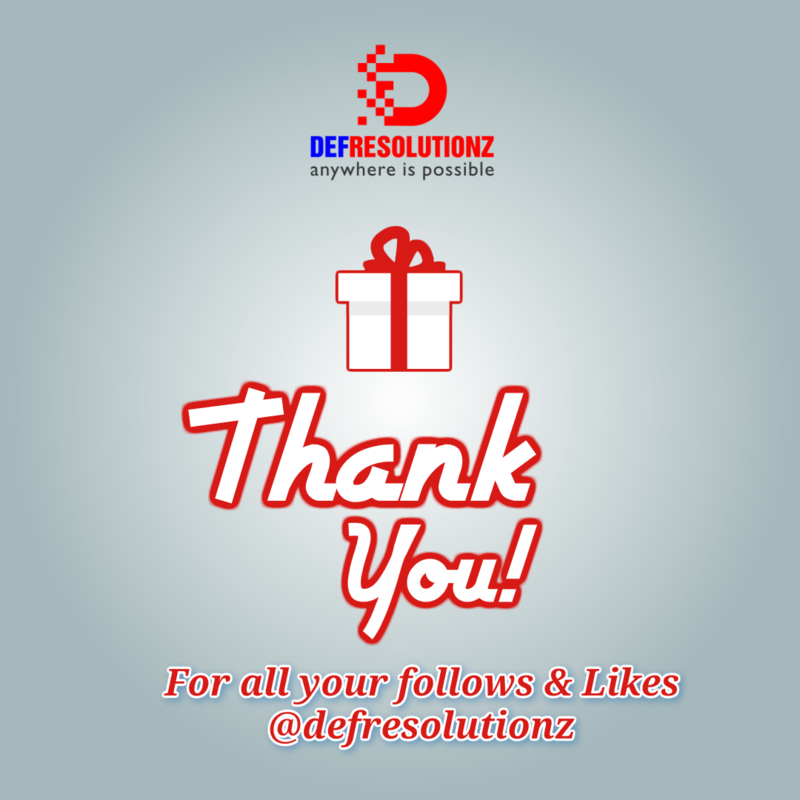 Thanks a lot Guys and i hope to be amongst the 2 last batch of winners. Campaign about Mental Health "Stop Bullying Prevent Suicide of Teenagers"
Better nutrition during the pregnancy and breastfeeding. The economy of Nzega is led by agriculture, of which employs about 74.9% of the total labour force of residents. Christian Education and Development Organization was registered June 2010, under Non-Governmental Organizations Act, 2002 with registration No ooNGO/oooo3928. The organization is operates in Tanzania Mainland, according to its governing and constitution.